Do yourself a favour a make your own Huawei Mate 10 Pro Personalised Case! With our printing technique and our professional staff, you will be able to create the perfect and unique case for your phone. In addition to protecting it, you will stand out from the crowd and be the most stylish. With our customizer, it could not be easier! Choose the type of case, pick a layout, upload one or more pictures, add some text and some effects, and that's it. 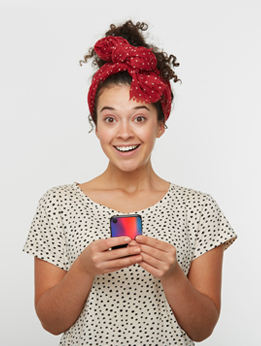 Your personalised phone case will be the only one of its kind! Moreover, you will receive it in no time! 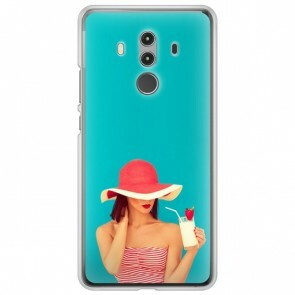 Order your Huawei Mate 10 Pro Personalised Case now and receive it within a few days!